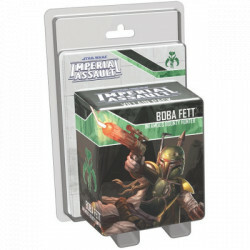 Two Hired Guns join the Mercenaries faction with the Hired Guns Villain Pack for Imperial Assault, and they’re prepared to fight for the highest bidder – whoever that may be. 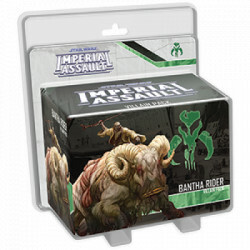 Your Hired Guns can make life difficult for the Rebel heroes with the addition of a new three-card Agenda set that includes a new campaign side mission. Alternatively, the Hired Guns can be a potent addition to your skirmish armies as disposable warriors to make an opening assault or work as a screen for your more powerful figures. You’ll also find a new skirmish map that invites you to complete two new missions within the sewers of Nar Shaddaa, while four new Command cards allow you to flee from your enemies or push them further away from victory when they destroy your units!